Finding the perfect new office for your growing firm is not a walk in the park, especially if you hit a certain number of staff. When approaching 200 employees, it’s time to upgrade to a 20,000+ sq ft office. London has some amazing office spaces to offer larger companies. This one’s a real stunner! Located in the ever-trendy neighbourhood of Seven Dials, this is a newly renovated converted warehouse, featuring an open plan office space stretched across 6 floors with access to a 3,000 sq ft rooftop terrace. With Covent Garden Station a 2-minute walk away, this office is centrally located for commuters from all parts of London and beyond. The office is currently under offer. This is CBRE Global Investors's investment. 1 New Oxford Street is quite an address. 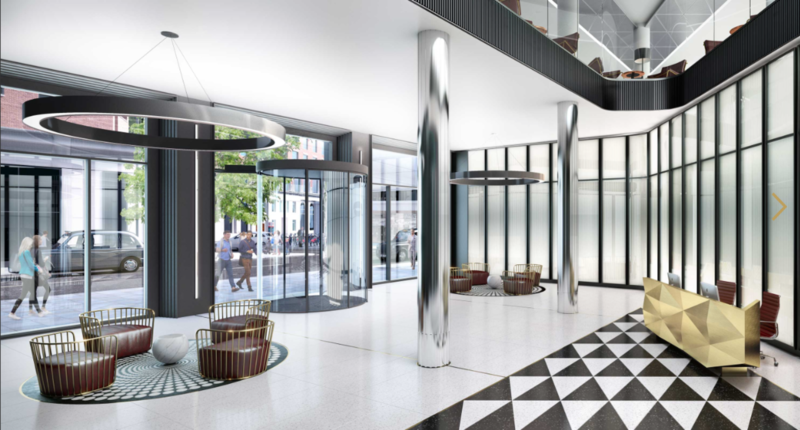 Occupying a unique island site, this landmark building is characterised by its Art Deco detailing, now transformed and updated by award winning architects Orgs to suit the modern day occupier. 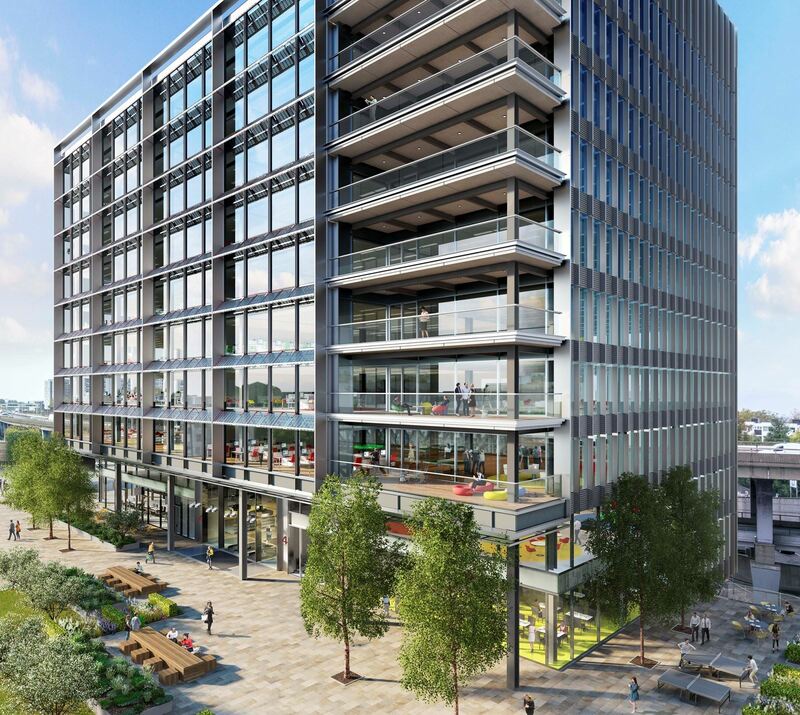 95,000 sq ft of Grade A office accommodation over nine floors including 6 flagship retail sites, cycle spaces, showers and lockers plus a communal roof terrace and cafe, exclusively for occupiers. This is TH Real Estate's investment. 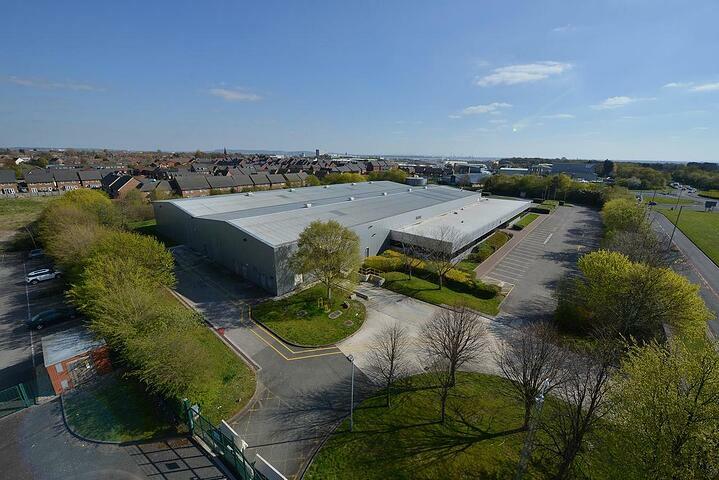 If you’re not quite ready to move just yet but planning expansion in the next 2 years, then 77 Coleman Street could be a great choice for you. 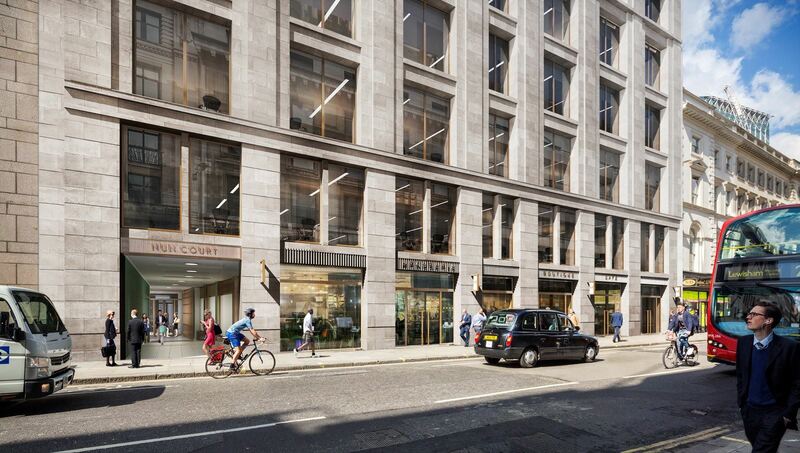 This new building designed by BGY will retain the existing frame of 55 Moorgate and get a new entrance from Coleman Street. The completion of the scheme is due by Q4 2019. 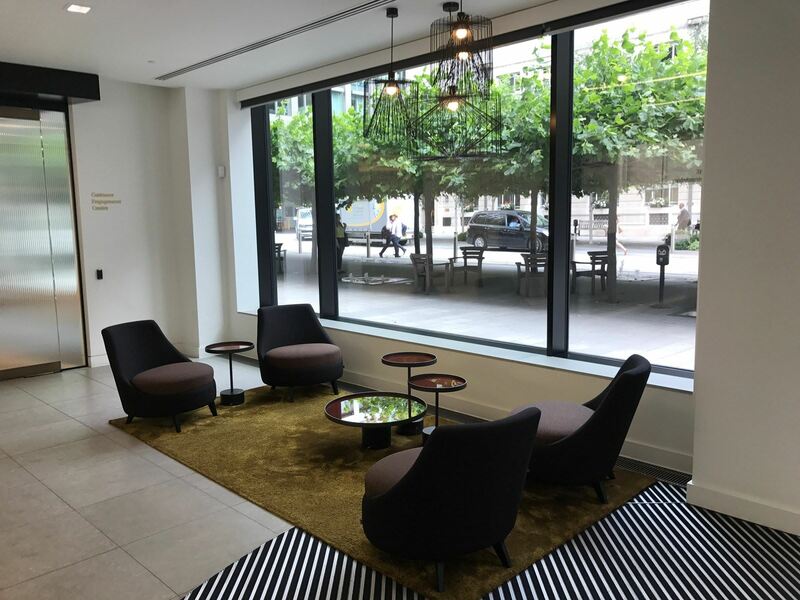 1 Aldermanbury Square is located in the heart of the City on the doorstep of a tranquil garden square. The building was finished to a top specification in 2014. The building features open plan office space with raised floors. Occupiers will benefit from 36 bike racks, 6 car & 12 motorcycle parking spaces and access to 5 new showers. What’s not to like? 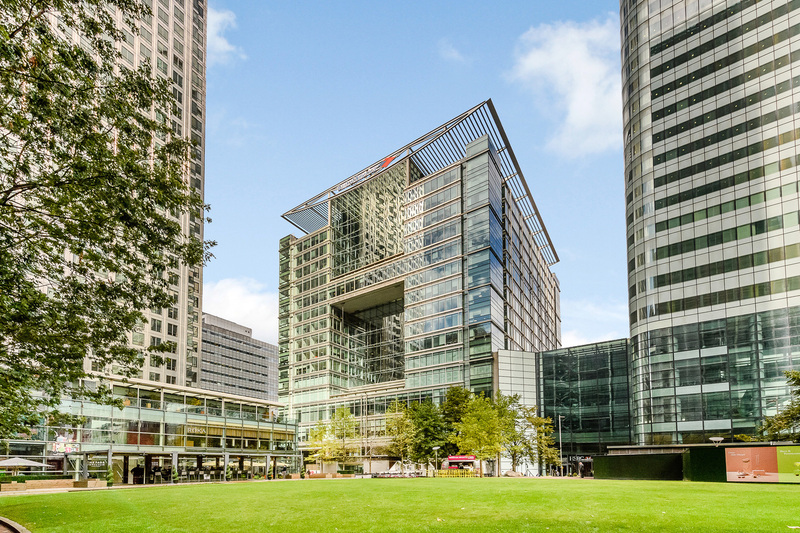 This magnificent building is located in the heart of Canary Wharf, just a stone’s throw from the Tube Station with access to the Jubilee and DLR lines. Designed by Skidmore, Owings & Merrill, the building is a prime example of modern architecture. Occupiers benefit from access to an on-site café and new shower, locker and bicycle facilities. Plus, the dedicated on-site management team provide a world class service with functions and events held year-round. 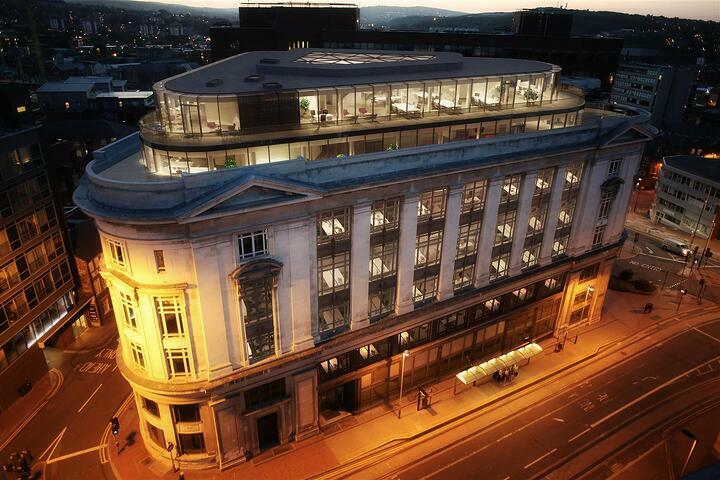 This 132,414 sq ft of office space is spread over 9 floors. 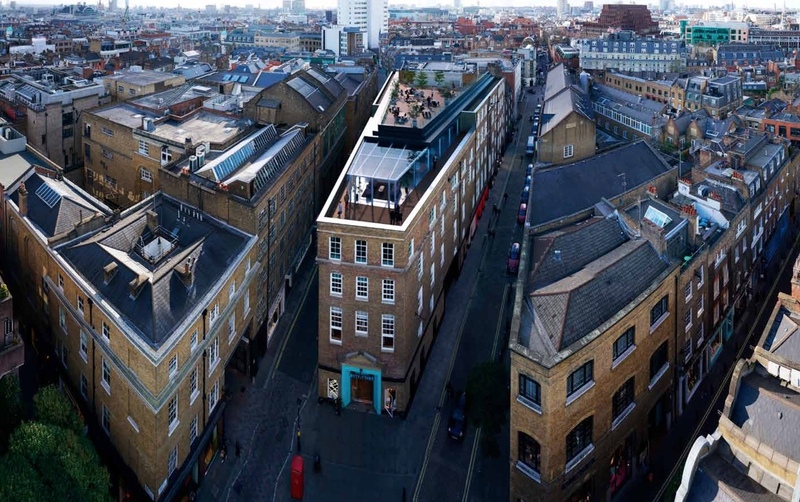 4 Kingdom Street is designed to accommodate the latest working trends with private corner terraces and a roof terrace for access to plenty of outside space. But that’s not all. Your staff will have access to 12 parking spaces, 152 bicycle racks and communal showers. This is British Land's investment. Nova North in Victoria is an architecturally daring development on a grand scale. Surrounded by Victoria Street to the South, Buckingham Palace Road to the West and Bressenden Place to the North and West, the building occupies a 5.5 acre site. With a 2.75m floor-to-ceiling height, the office space is airy and bright creating great working conditions. 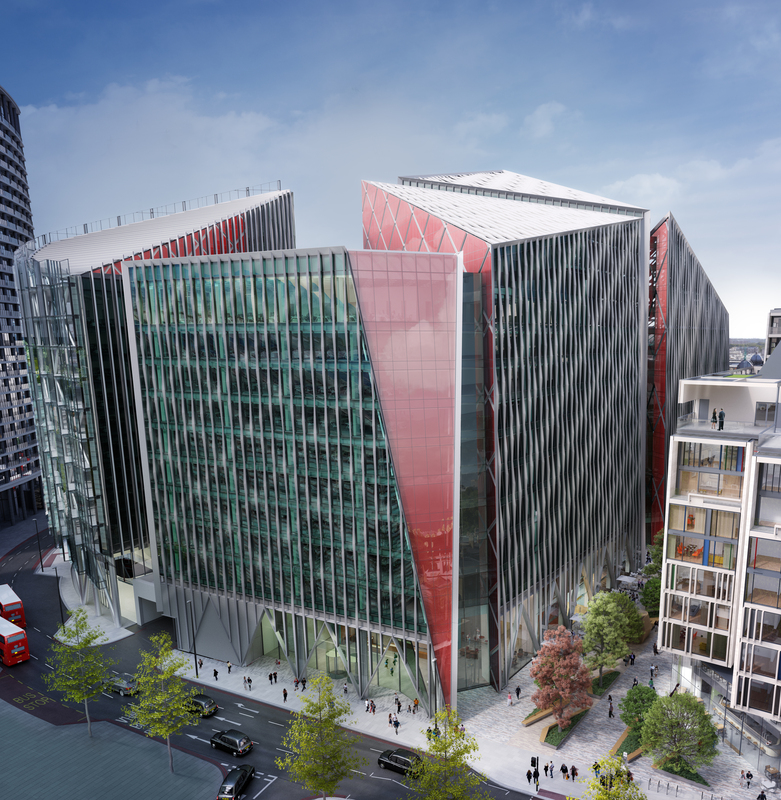 The scheme totals 185,000 sq ft over 10 office floors, with typical lower floor plates of circa 21,000 sq ft. This is Landsec's investment. To see all London conventional offices available to rent, click here.